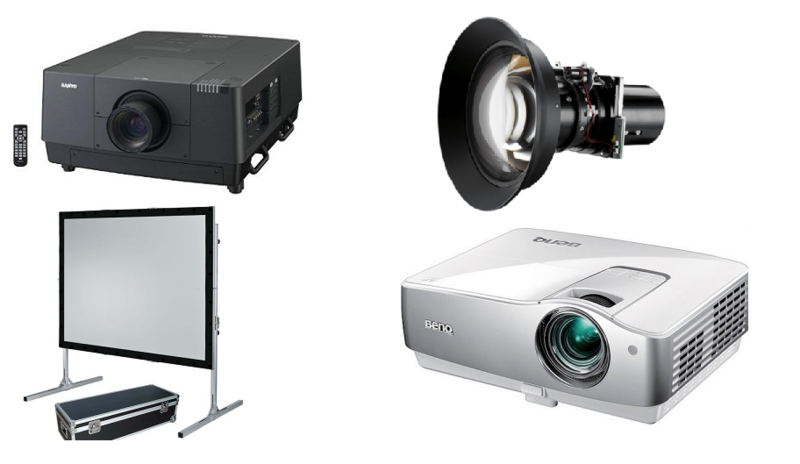 Making the right choice of projector for your event is extremely important. Choosing one which is not powerful enough or have the right capability could ruin your event. No two projectors are the same and it takes skill and knowledge to provide the options – which is why we can help. Our Audio Visual technicians are highly skilled, reliable and efficient. They have the knowledge and expertise you need to make your product choice. 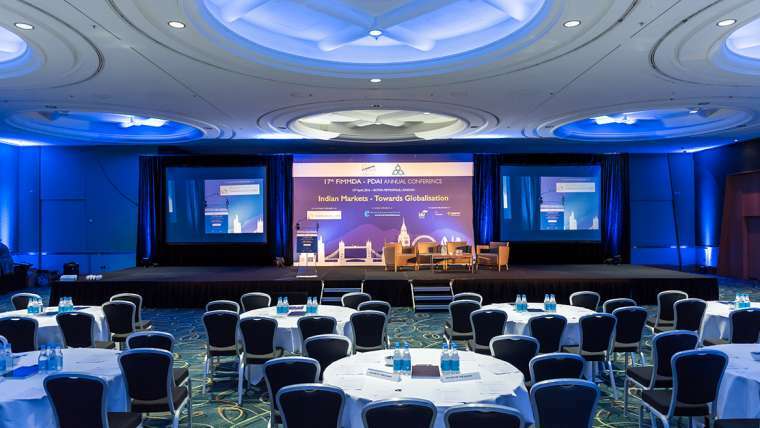 We provide a massive range of projectors that can be used for all types of events including promotional activity, business meetings, planning sessions, boardroom presentations, exhibitions and conferences. Both rear and front projections are available. Increasingly, rear projectors are being used by many organisers as they avoid problems with people walking across the front of the projector, thus causing their shadow to appear on the screen. The distance from the screen to the projector can also make a difference to the quality of the projection, so seek our advice as to whether you need a projector to cope with long or short distances from the projector screen. Our projectors are suitable for every type of setting including boardrooms, hotels, conferences, theatres, training rooms, and exhibitions. 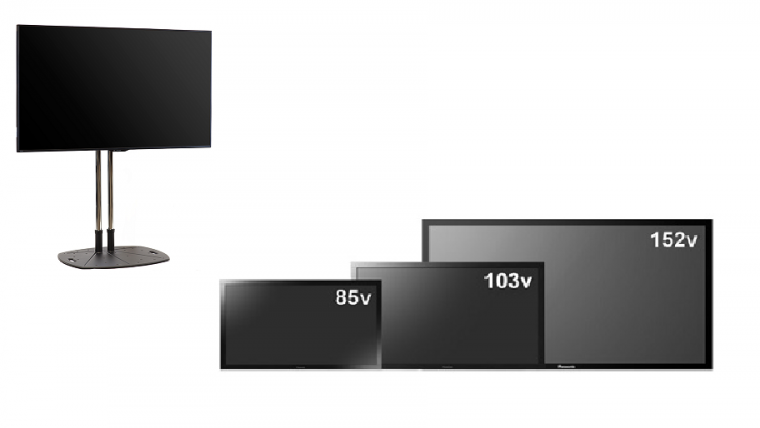 Every projector is guaranteed to provide high quality images and maximum brightness, even for dark colours. We only use high quality brands such as Panasonic and Optoma which utilise the latest technology, and are high specification IOS and Android compatible providing light capability between 3,200 lumens and 20,000 lumens. All are environmentally friendly and low energy with minimal cabling required. Our Audio Visual technicians can also advise on the suitability of a projector to link with your proposed projector screen, together with the type of lighting needed to maximise the effect. Additional equipment such as projector screens, microphones lighting and audio equipment can be provided. We also hire podiums and stage sets so can create a total bespoke package to suit your requirements. We guarantee that all our equipment is fully serviced and maintained, and is completely checked and tested each time it is sent out for hire. All our projectors are provided with remote controls, cables and operation manuals, and we always provide full instructions on use before the projector leaves our premises. In an emergency, we are available by telephone on a 24/7 basis.